April 10, 2017 0 comments on "Removing Cooking Oil Stains from Clothing"
Tip #1: I’ve found that original Dawn dish washing liquid will remove some grease or cooking oil stains even after they’ve been through the dryer. 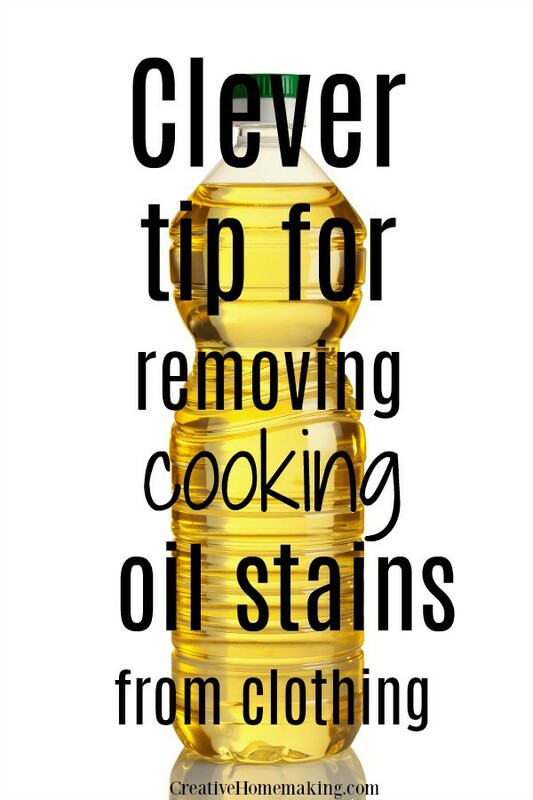 Tip #2: Use hair shampoo to get cooking oil or grease stains out. Tip #3: The key to getting out oily and greasy stains is to wash clothing in the hottest water that is safe for the fabric. 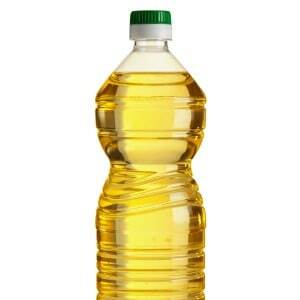 Remove as much excess oil as possible with a dull knife or spoon. Apply 3-5 minutes to allow it to go completely through the fabric. Use liquid detergent to rub through the stained fabric. Allow the garment to sit for a few minutes. Wash in the hottest water safe for the fabric. Check tags to determine what water temperature to use for washing. Repeat steps 3-5 for fresh stains. Tip #4: I’ve used Dawn original and Lestoil or PineSol also work well but check for color fastness. Let it sit for a few minutes then scrub well with your hands, wash as usual but don’t use cold water. Tip #6: You can use Lestoil. 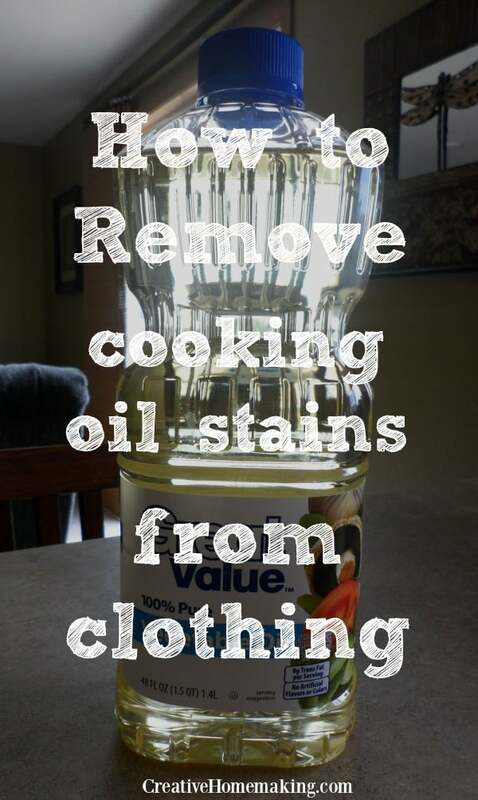 Put it on the cooking oil stain full strength and wash as you normally would. This will work on oil stains that have been through the dryer and/or are very old. However, Lestoil is quite smelly, so you will probably have to wash the load of laundry twice. I usually save up a couple of stained items and do them all at once just so I don’t have to double wash so often. Dry as usual. Next Next post: Why Doesn’t My Hydrangea Bloom?